Ubiquiti just announced their new FiberPoE on Wednesday! This new device is said to overcome the typical PoE limitations, but what makes FiberPoE different? What are the advantages? What are the options? In this post, we will answer the five questions running through your mind on this exciting new release. 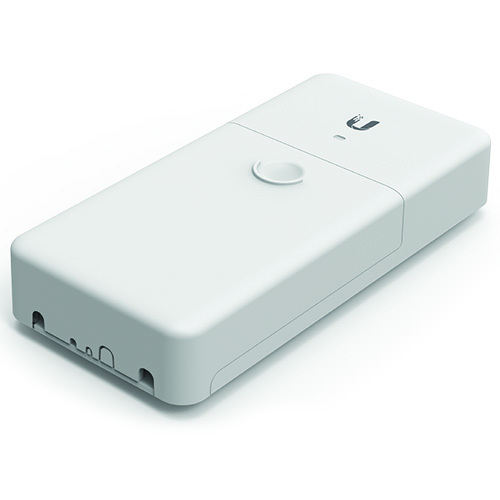 Q: What is the main purpose of Ubiquiti's new FiberPoE? A: The FiberPoE connects remote PoE devices and provides data and power using fiber and DC cabling. Q: What makes FiberPoE different from other PoE devices? A: PoE is ideal for indoor or short-run installations. However, for outdoor, long-distance installations, PoE becomes vulnerable to EMI and is limited to 100 meters with correlated power loss. 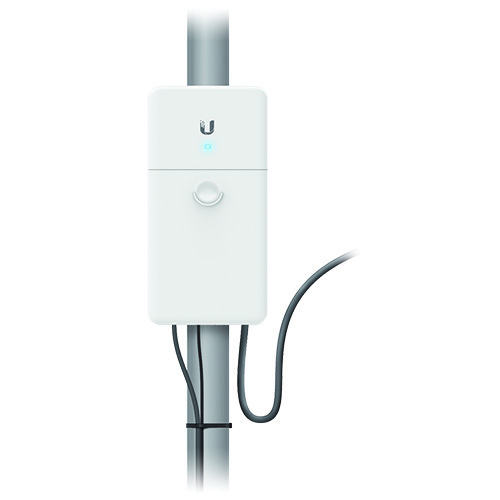 With the Ubiquiti FiberPoE, data and power are transported on separate cables to greatly improve data integrity and enable much longer cable runs. Q: What kind of power options does the FiberPoE offer? Q: What are the advantages of the fiber optic transport feature of the FiberPoE? A: Using fiber optic cable for data transport significantly reduces electrostatic discharge (ESD) failures and electromagnetic interference (EMI) over typical PoE installations. Data integrity is also sustained in runs beyond 100 meters, the limit of Ethernet over twisted-pair cable. Q: What level of throughput is possible with FiberPoE? A: The FiberPoE provides Gigabit bi-directional data transport between twisted-pair Ethernet cable and fiber optic cable.